2018, is a big year here at Mods as we celebrate 50 years of Mods, Hair for fashion. In June, 4 of our Mods NZ team members headed to Paris to the celebration party. 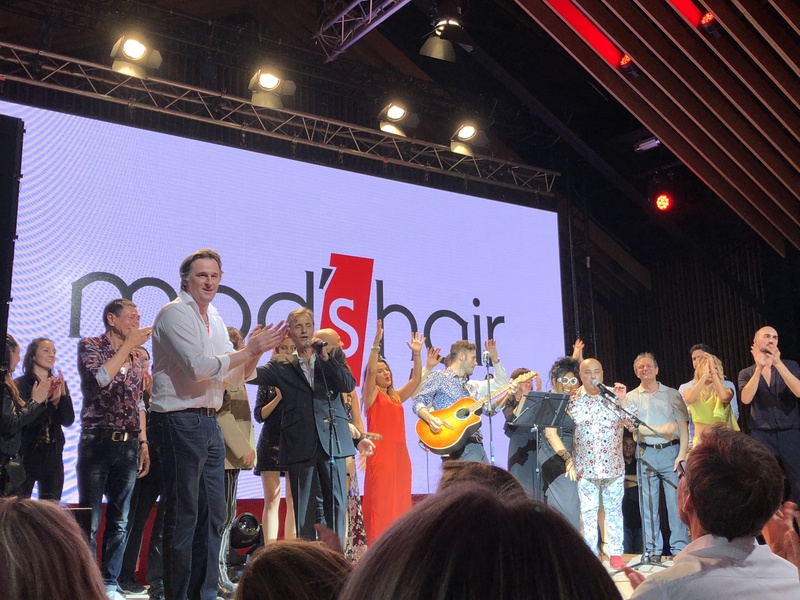 250 Mod’s salons from around the world came together in Paris to celebrate 50 years. What a celebration it was with a show of iconic moments and styles from the past 5o years along with a competition from one stylist of every country transforming a models hair. Our very own stylist Hannah, competed and come out second. You can read more about her success here. Enjoy these snaps of our birthday celebration. We could be more proud to have a Salon in New Zealand representing on of the 250 Mods locations.